By becoming a member of OULC you will join the ranks of some of our movement’s most prominent individuals. You will gain access to our events throughout term and will be able to vote for motions and Committee members in General Meetings and Termly General Meetings. To stand for Committee you must also be a Labour member (please see the link below). If you’d like to know more before joining, please come along to our freshers’ welcome drinks in Michaelmas where you can meet Committee members and other freshers. You will also be able to sign up on the night (cash only). All students of Oxford University, Permanent Private Halls, Oxford Brookes University, Ruskin College, and Ripon College are invited to join. Welcome to the Club! Once you’ve paid, your details will be sent to our membership officer and you will be accepted into our club events as a member. 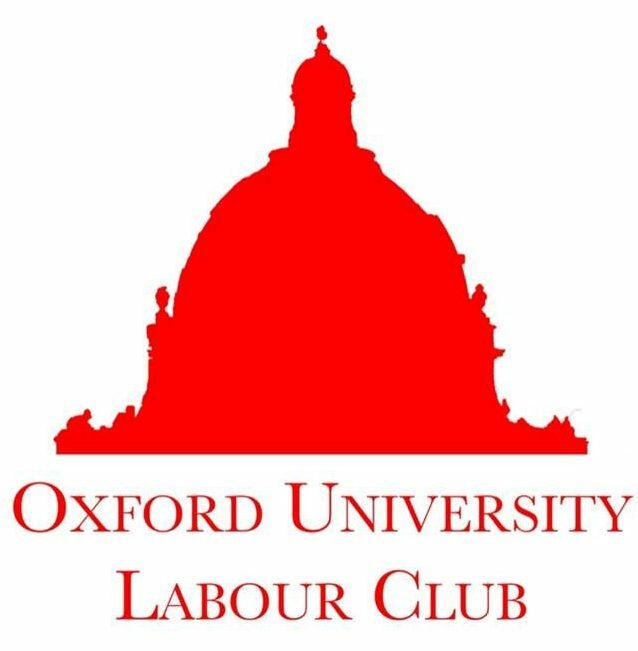 If you find it difficult to meet the membership fees above but would still like to join, please speak to our Membership & Alumni Officer: edward.lawrence@jesus.ox.ac.uk . All correspondence will be kept strictly confidential. If you are a member but are not receiving our emails and other correspondence, please contact our Membership Officer to be added to the mailing list. Not a Labour Party member? Consider joining for as little as £3 per year.